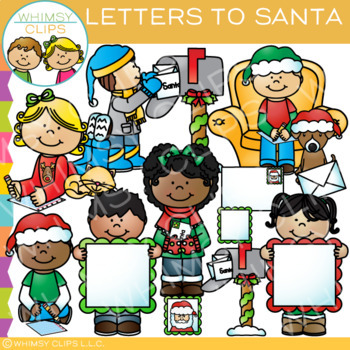 Kids writing and mailing letters to Santa is part of the fun of Christmas and a tradition that is fun to take part in from year to year. This clip art set contains 22 image files, which includes 11 color images and 11 black & white images in both png and jpg. All images are 300dpi for better scaling and printing.